There are many royalty free music libraries that can be found online and which offer this type of music. Some offer music for free, and others for a small fee. 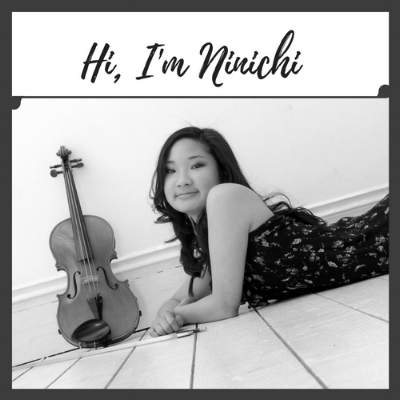 visit my royalty free music section to browse through music by Ninichi. About the author: Ninichi is a freelance composer and music enthusiast. She is the in-house composer for games company Quinton Studios and enjoys working on a range of freelance composing projects for games, film, media and other commercial uses. Find out more about her game music or royalty free music and contact her to discuss your project and music needs.